Close to its name, the Marvella drawstring scrub pant is an absolute marvel to wear. Featured in a rainbow of colors that are pleasing to see, this style the epitome of luxury. 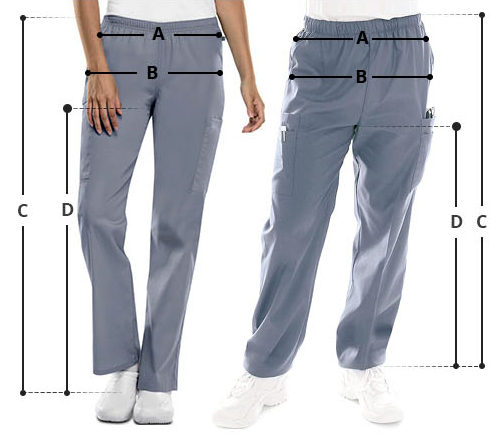 In addition, to provide you with an adjustable fit, it comes with a drawstring and is made up of stretchable fabric.